Digital Marketing experts have been sceptic of Google+ ever since its launch. With Google’s previous forays in Google buzz and Google wave, people wondered whether Google+ would crack the social game. Over the past few months, Google has been steadily integrating the experience with its other platforms. 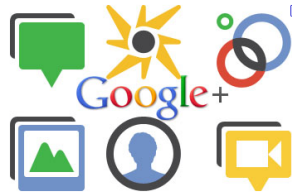 Here are 5 reasons, you can’t ignore Google+ for much longer. Search results on Google now show Google+ pages of the listed websites. For example, I Googled ‘spa in Bangalore’ and got 7 results from the local listings- 3 of them had Google+ links showing up next to the listing. 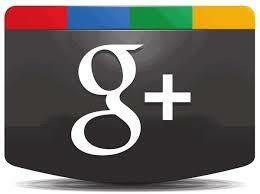 This will definitely build traffic and hence social reviews on their respective Google+ pages. With greater traction, the social currency of these listings would improve, thereby leading to a much needed network effect for this social platform. SEO experts are unanimous in their opinion that Google+ links are positively impacting SEO results. So if you are want to improve organic traffic, you’ve got to have a Google+ strategy. There were two developments in the recent past which are significant. Second, Content Authorship. Google SERPs are impacted by authority. Authority is dependent on the author. Google has provided the opportunity for the publisher to declare the author of the article via Google+. All you have to do is to link your domain email address to your Google+ profile at plus.google.com/authorship. Once you sign up, Google recognises you as a named author. As you blog, guest blog and publish more and more articles, Google will account for your domain authority and this will have a positive impact on the SERPs for your articles. Picture editing has never been easier. Picasa offers features such as ‘Basic Fixes’ and ‘Auto Awesome‘ . These are tremendously useful for amateur photographers (read – almost all of us) and the popularity of the platform is steadily increasing. 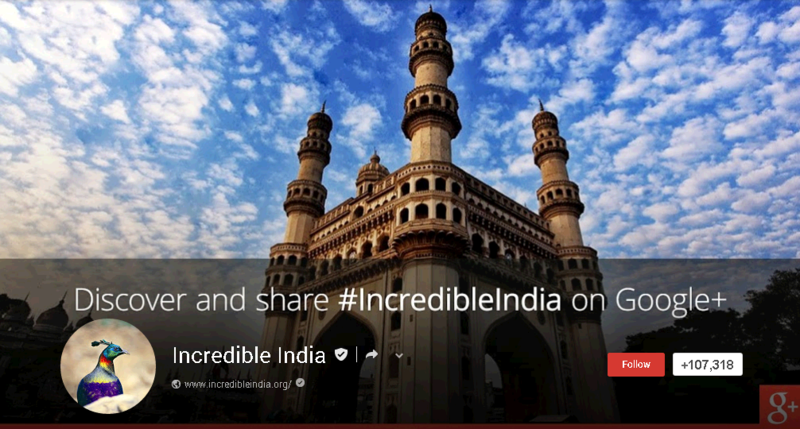 With a one click share to Google+, picture sharing on this platform is rapidly increasing. This is sure to attract large traffic as demonstrated by Facebook and Instagram. This video chat feature from Google+ is setting new standards for the industry. It is more intuitive, allows more free participants and has better integration with apps such as Youtube and Google docs. 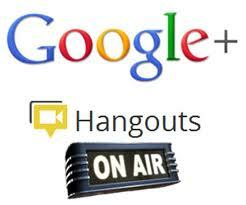 Since participants have to sign in via a Google+ account, it is bound to increase the number of users of Google+. 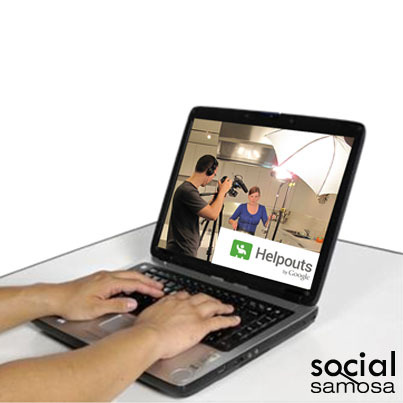 One of the most impressive features is the ‘Hangout on Air’ which basically provides a free Live video streaming platform via Youtube. It’s simply awesome! 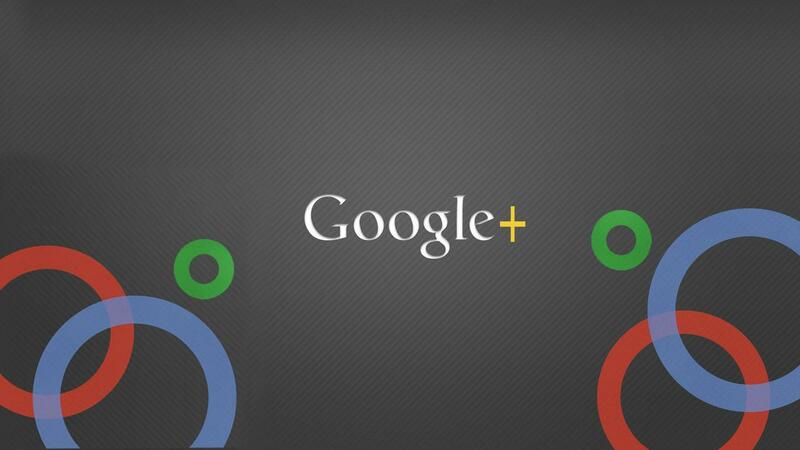 Make sure you incorporate Google+ in your 2014 digital marketing strategy. Vineet is the CEO of Gaboli and sits on the board of Directors at IDfy.com. Vineet studied Economics at Sri Ram College of Commerce and did an MBA from the Indian School of Business. After working in Technology companies in India and UK, he took the entrepreneurship plunge into the digital industry in 2009. He taught eMarketing to a MBA class, loves equestrian sports and enjoys listening to PJs. You can follow @vineetjawa on Twitter.